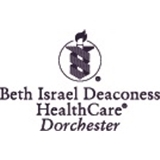 BIDHC Dorchester (Dorchester) - Book Appointment Online! Excelent doctor! She was very friendly and what she prescribed me cured me very fast!